Mangosteen is the new “super fruit,” with outstanding results, but this fruit is not new to all cultures. We are just learning about Mangosteen in the USA, but it is something Malaysian and other Asian cultures have known about since ancient times. Sometimes it might seem that “new” fruits are just sold as the best thing you can eat without the research to back it up. Mangosteen is not one of these fruits. 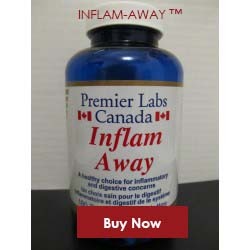 Research has been conducted by numerous places around the world to show just how effective it is. 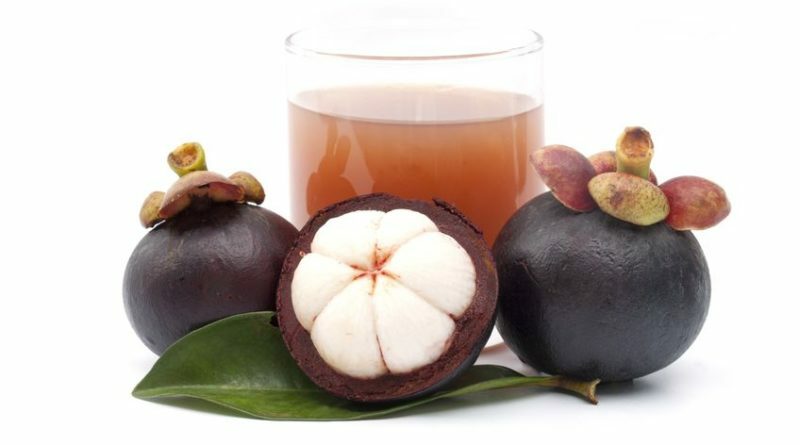 These studies are also very exact in what is known about mangosteen and what results are showing in the early studies. Early studies are showing that properties within the mangosteen berries help eliminate breast cancer cells or prohibit the cell degeneration. Before discussing the effects of mangosteen and breast cancer prevention, let’s take a look at what mangosteen is. Mangosteen is a Malaysian tree. Its scientific name is garcinia mangostana and it is an evergreen tree. The tree grows berries, which are very sweet. The fruit has a hard rind and there are seeds in the fruit. Many individuals turn mangosteen fruit into juice drinks or eat it by cutting it up like a watermelon. According to Kritsanawong, Innajak, Imoto, and Watanapokasin, who wrote Antiproliferative and apoptosis induction of mangostin in T47D breast cancer cells, mangosteen is capable of causing apoptosis of breast cancer cells. There are potential therapeutic and food supplement compounds in the fruit that help with T47D breast cancer cells. Apoptosis is cell death, meaning that the cells are destroyed. The properties from mangosteen are able to create “cell suicide” in the T47D breast cancer cells, thus the cells are killed because the body is told these cells are not needed. Mangosteen also has antiproliferative properties. Antiproliferative is the scientific term meaning a substance can be used to prevent or “retard” the spread of cells. A substance such as chemotherapy drugs are considered an antiproliferative because the drugs help shrink and retard the malignant cells. A substance that is antiproliferative and causes apoptosis, which is also a fruit, is healthy for you. The study by Kritsanawong and colleagues was conducted on animals and not on humans yet. However, the take away from the study is that in similar animals to humans, breast cancer cells are being killed by the apoptosis properties and prevented by the antiproliferative compounds found in mangosteen berries. If your family genetics shows more prevalence for breast cancer, particularly for the T47D cells, eating mangosteen may prevent you from developing cancer cells. If these cells are already present, ingesting mangosteen may help reduce the amount of destructive cells and help you battle cancer. Mangosteen is just becoming more readily available in the USA. It is not always sold as the full berry. 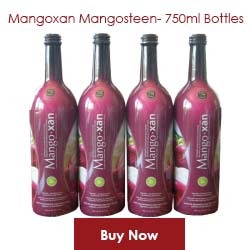 A lot of the products coming in are juices such as Mangoxan, which has been developed to provide you with the health benefits of mangosteen berries in a tasty drink form. 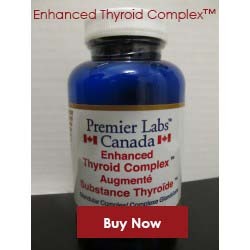 Few health food stores are carrying the drink; however, you are able to find it online. Mangosteen’s main compounds for breast cancer prevention and possible reduction of cancer cells are what lead to apoptosis and antiproliferative effects. However, these are not the only properties in the berry and juice that can help you live a healthier life. Mangosteen berries contain antioxidants called xanthones. 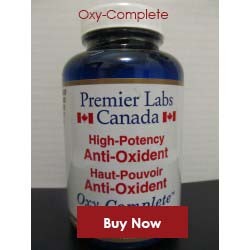 Antioxidants help fight inflammatory diseases and increase your energy levels. These are two effects of the fruit that are important for fighting breast cancer. Antioxidants and anti-inflammatory properties ensure your immune system is ready to battle any disease that could prevent good health. While, antioxidants and anti-inflammatories are not specifically related to fighting cancer, they do ensure any cold, flu, or other disease can be prevented, strengthening your immune system. 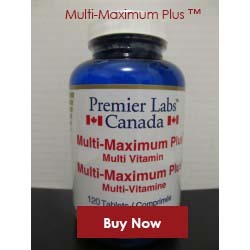 It allows your body to fight the cancer cells that may be benign now or affecting your good health. Research is still in the early stages and it can take several decades to show you scientific proof against the specific T47D cancer cells. However, remember that Malaysia has used Mangosteen for centuries, and are one of the healthiest cultures. Would you like to be healthy and prevent breast cancer? The way to do this is to start drinking Mangoxan juice, so you can benefit from the properties it has.